This new release of the iconic 3 Series will be the fastest yet, with the M340i xDrive featuring all-wheel drive and 275kW of power with a turbocharged 3.0-litre inline six-cylinder engine under the hood - enabling 0km - 100km/h in only 4.4 seconds. Visually, this model is differentiated from its family with a mesh grille, a rear spoiler, angular exhaust tips and optional 19” alloy rims. Expect to see the new model arrive from March. 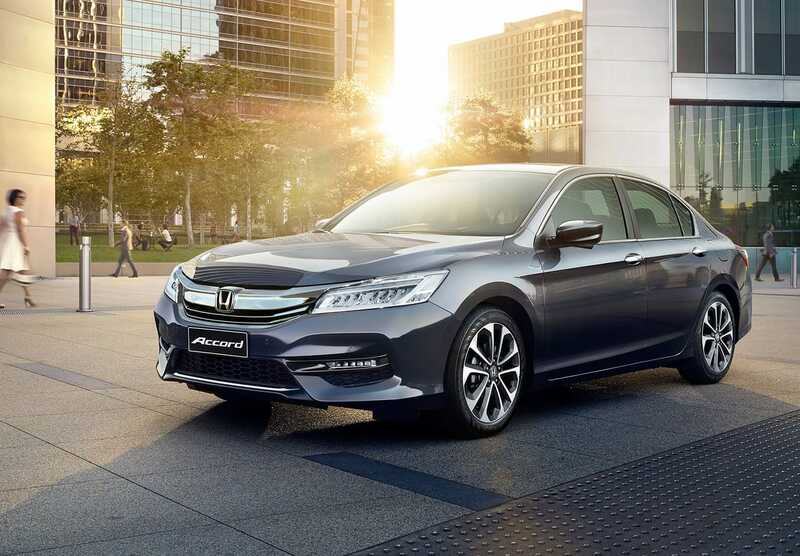 Sedans may be falling out of favour, but Honda say that after 30 years of popularity in Australia, the Honda Accord isn’t going anywhere just yet. 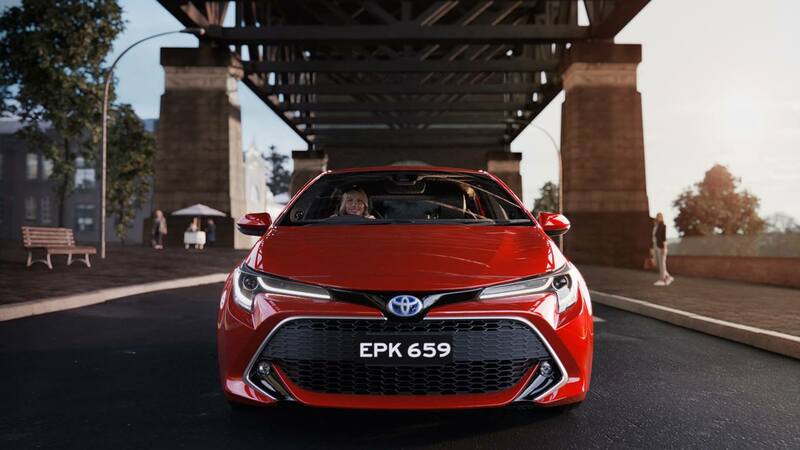 They have promised a model that is packed full of features and technology at an affordable place in the market and estimate its arrival in Australia to be late 2019. Due for arrival in April, the new Jeep Wrangler will feature an eight-speed ZF Automatic Transmission. The basic model will feature 17-inch alloy wheels and all the mod-cons you could ask for, like push-button start, parking cameras and sensors and auto-headlights. Moving up to the ‘Rubicon’ you’ll find heavy-duty axles fit for off-road adventures as well as locking front/rear differentials, disconnecting front stabiliser bars and heavy-duty rock sliders. 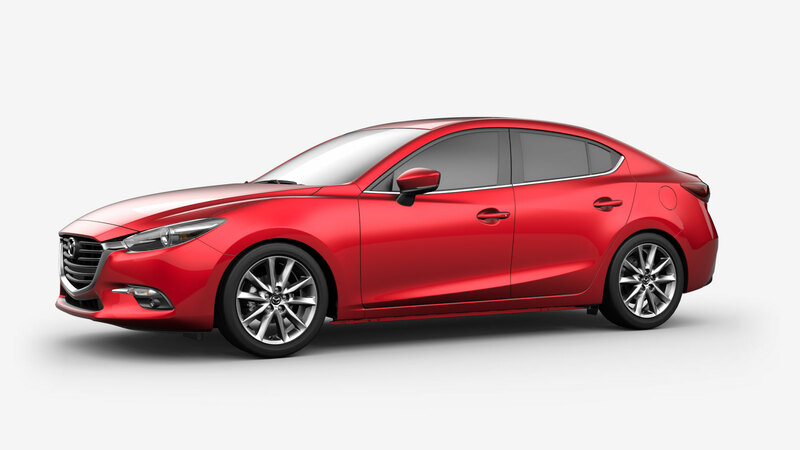 One of Australia’s most popular small cars, the new Mazda 3 will be available in sedan and hatch variations. Expect to see a choice between a 2.0 or 2.5-litre engine at the initial launch, with the SKYACTIV-X model to follow later in the year. This new technology uses a compression ignition and supercharger to reduce petrol consumption by up to 30 percent, whilst managing to increase torque by between 10 and 30 percent. 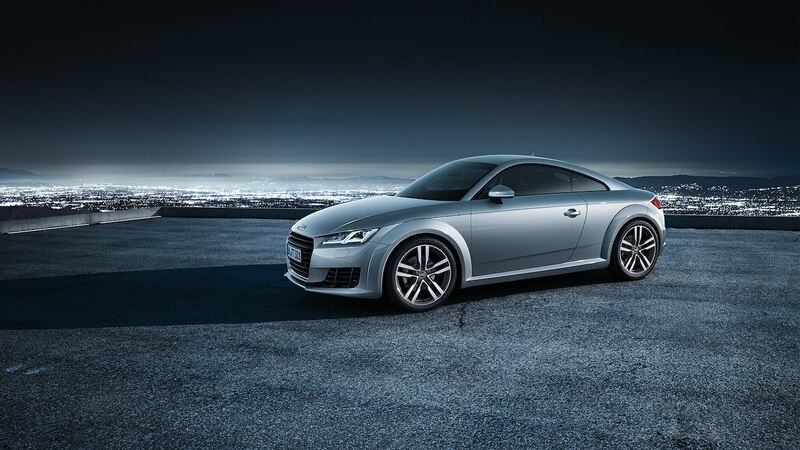 It also comes with a new chassis design which has been developed to better distribute power and reduce road noise. Expected to arrive sometime around the middle of the year, the most basic of Tesla’s first mainstream model is expected to hit the streets from around $50,000 AUD. As you’d expect the model will include stacks of technology, from a 15-inch screen to manage the main control to voice control and WiFi. Safety is also a priority with cameras galore and radar to keep you hyper-aware of your surroundings. If you’re looking for an affordable way to move to a hybrid engine, the new Corolla may be right up your alley. Without any compromise on performance or acceleration, the 1.8-litre hybrid engine charges as you drive. This model is available in a full suite of colours and features a re-imagined, lower and wider look and optional 18” alloy rims this might be the best looking small car around. 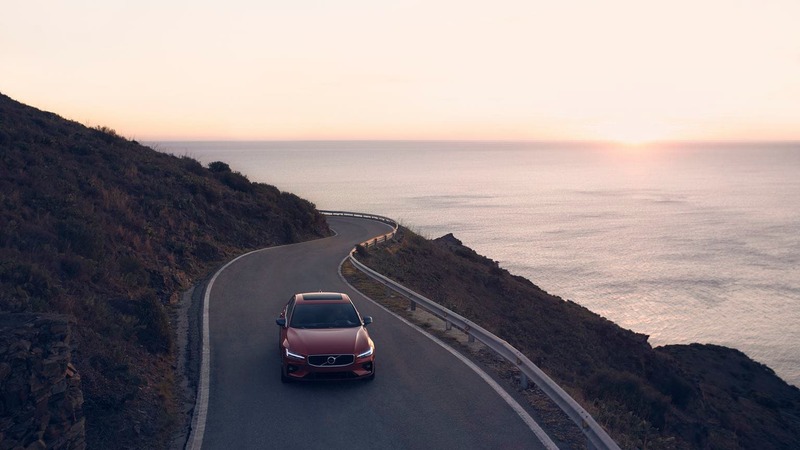 The sleek and elegant design of the Volvo S60 refutes the old adage that Volvos can be a bit daggy. The minimalist interior only further confirms that the 360 is not made by the Volvo of old - though safety feature and the Auto-Pilot Assist are front and centre as you’d expect. If you’re planning to upgrade your ride in 2019, make sure take it into your local Magic Hand Carwash to discuss paint protection. High quality paint protection will help you to keep your new pride and joy looking as good as it does when you first drive it out of the showroom, giving your exterior the added strength to stop the elements from etching into the surface of the paint, keeping it looking newer, longer.